Vodka from a cow? Pull the udder one. And as for that pun, how very dairy we… Ahem. But seriously, Black Cow vodka is produced from cow’s milk, so this is an actual thing and far from a novelty. It’s a delicious and discerning drop of distillate, not something thought up on the hoof and well worthy of a pat on the back. Seriously. Stop it. 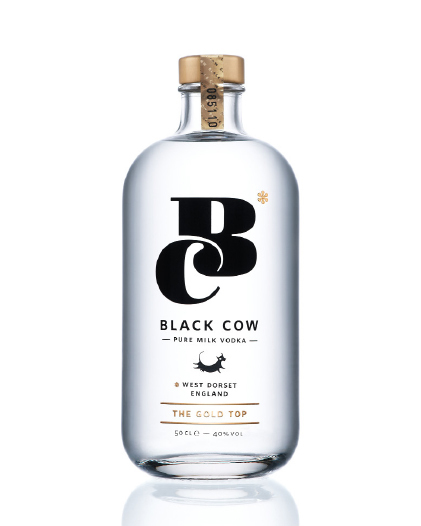 As well as an innovative spirit, and a story that could be gold dust when you’re trying to goad a customer into a vodka upsell, Black Cow is also an example of how the recent demand for sustainability behind the bar is being paralleled in the world of distilling. Here is a genuine field-to-glass product, or, assuming the cow’s cuisine has something to do with the milk (we know nothing about the dietary tract of bovine beasts), then perhaps even grass-to-glass. Sustainability is a buzz word in bars, with pioneering ‘tenders getting cautious about their carbon footprint, loving local producers and wiping out unnecessary waste. Foraging is firmly at the forefront of in-house tinctures and even plastic straws have been banned. At Dorset’s Black Cow Vodka Distillery, these sentiments are shared. In fact, the entire culture of the company is invested with the ethos of sustainability. The starting point is obviously the milk, and even this has a dual purpose. After being separated into curds and whey, the curds are used to make cheese, and then the left-over whey is fermented into a beer. Through fermentation the team converts this to a milk beer, which is then distilled and treated to a secret blending process, before being triple filtered, finished and hand-bottled. So, it’s sustainable, which is a strong tick for your bar, and it also ticks a ‘made in Britain’ box, which is useful as we look down the barrel of Brexit. On top of this, it is clearly an innovative addition to your bar and inspires great chat with the customers, particularly when they hear how it was conceived. As bizarre as this sounds, it’s completely true. Genghis Khan guzzled the milk believing it gave him fortitude, and get this: it was called Kumis. 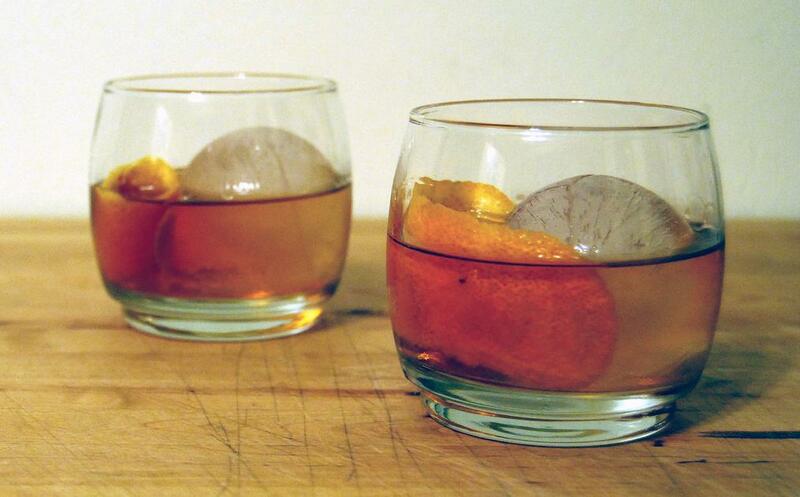 If that isn’t a story to share across a bar or stimulate a cocktail, we’re not sure what is. But aside from that, there are plenty of technical questions that make the vodka even more engaging. The yeast alone raises an eyebrow. The still here was custom-built for Jason by AG Holstein of Markdorf and is fitted a special catalyser to optimise copper contact. Everything in Black Cow is made entirely from milk and yet it is crystal clear once it has been distilled. The secret process remains a secret, Jason won’t be revealing that. Which is all well and good, but does it taste nice? Yes, in fact, it does, and it’s incredibly smooth, and as you’d expect lends itself to pairing with food. If you want to try it then HIX Restaurant Group is launching a new food and cocktail menu this spring and that will feature the vodka, which provides a ringing endorsement. So, from trying to achieve something sustainable, and indeed British, Jason has had to go to innovative lengths, creating stories and intrigue. He’s not the only one who’s taking a sustainable approach, though. There were others before him. Chase is another splendid example of a British, craft distiller that has embraced sustainability. Chase was the brainchild of farmer William Chase, who was growing potatoes to make Tyrrells Crisps and sold the snacks company in 2008 to start a distillery. Even back then he saw the scope to offer something new in spirits and vodka distillation that was about provenance. 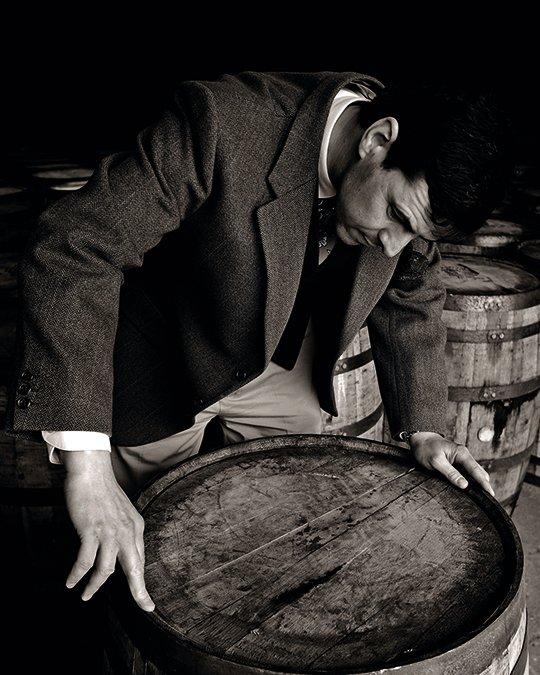 He wanted to deliver a spirit that was authentic and artisan and could be traced from field to bottle. A huge benefit is taste, it’s a rich vodka, clearly influenced by potatoes. 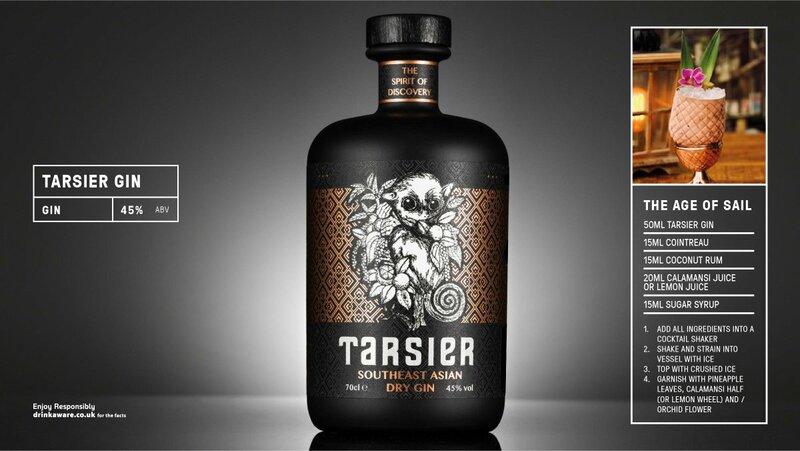 Such was the success of this vodka, Chase launched limited edition products such as smoked and marmalade vodkas. 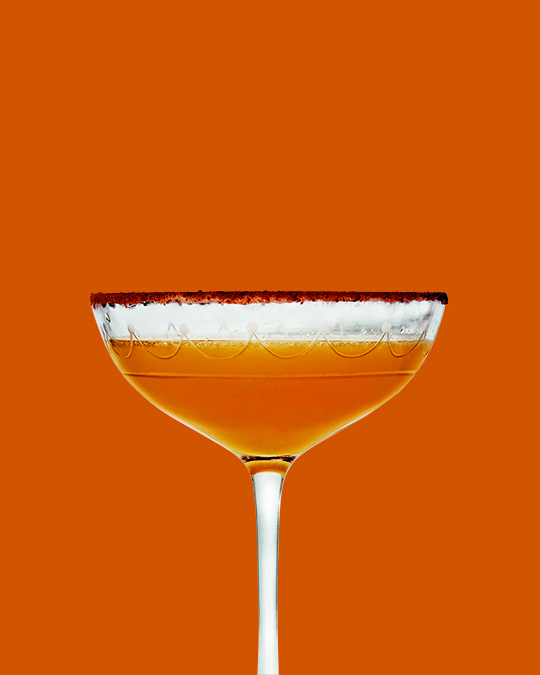 The marmalade proved so popular they made it a permanent addition, and it makes a great Breakfast Martini cocktail. 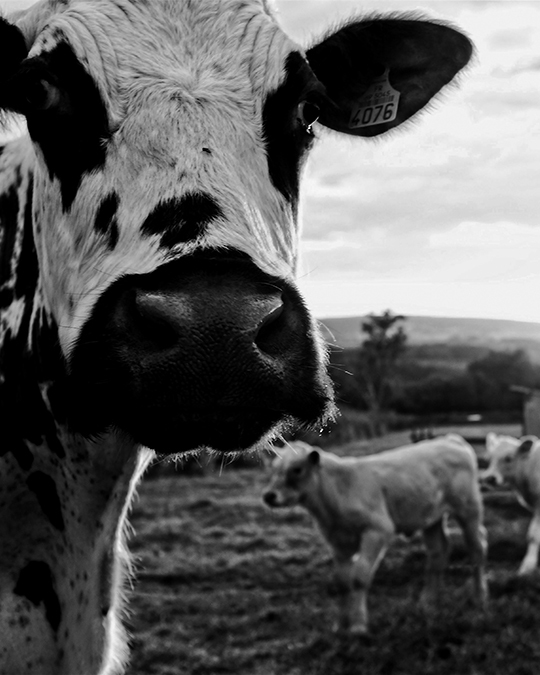 Based on a Herefordshire farm, Chase ensures all waste goes to feed pedigree Hereford cattle, and as much as possible uses fresh ingredients sourced from the family farm. Adnams is another producer that has embraced sustainability. A historic brewer on the Suffolk coast, it opened a distillery in 2010. Taking East Anglian grain to brew beer and then sending the beer next door to the distillery to make vodka ensures this company is the poster boy for a grain-to-glass spirit. And others are following, whether it’s in vodka, gin or whisky. This is great moment for sustainable British craft distillers, and their stories make perfect sense when you’re trying to trying to keep things local for your “local”. 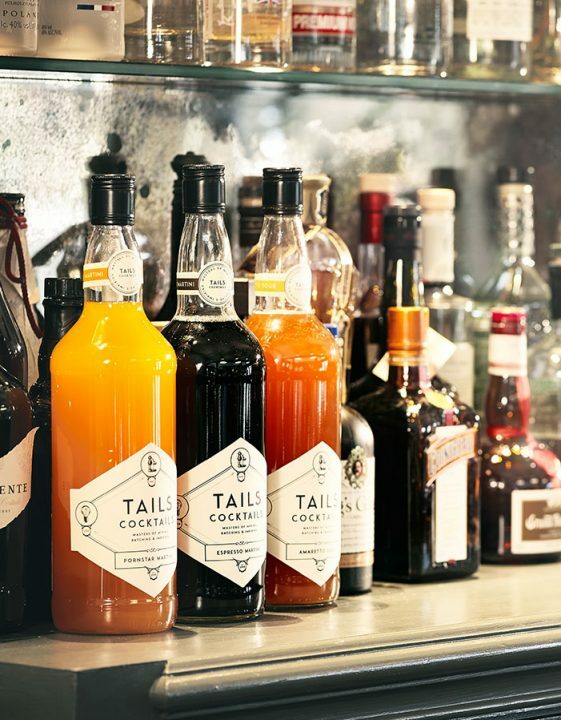 Starting in London 2010, Tails was born from a vision to make cocktails consistent, swift and accessible, with a mission to revolutionise the entire cocktail experience. 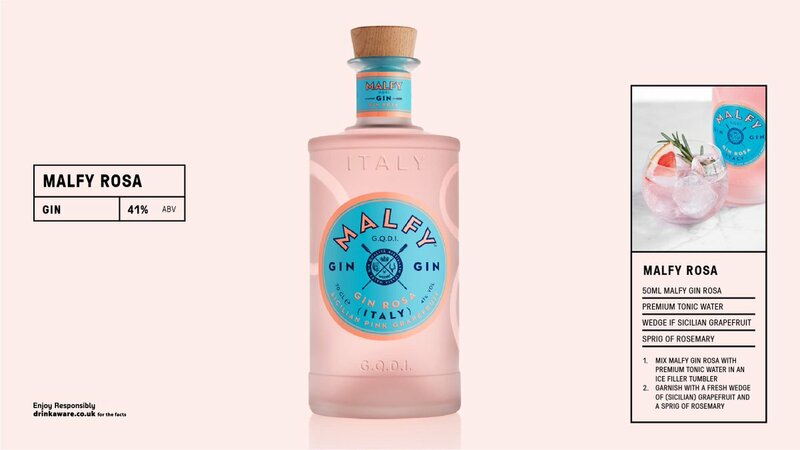 We have dedicated many years to experimenting and innovating with premium spirits, liqueurs and the best cocktail ingredients. Wood matters. It’s a material that massively enhances and impacts a single malt spirit, which is why you need to carefully consider not only the selection you make in your bar, but also educate yourself fully on the product. Ago Perrone is one of the world’s greatest bartenders and manages the multi-award winning Connaught in London. Here he shares the story of how he came up with the Mulata Daisy cocktail, a rum drink that has the potential to be a modern classic. Are you of the legal drinking age in the country from where you are accessing this website? You must be 18 years of age or older to enter this site. If you believe you're seeing this in error, please clear your cache.